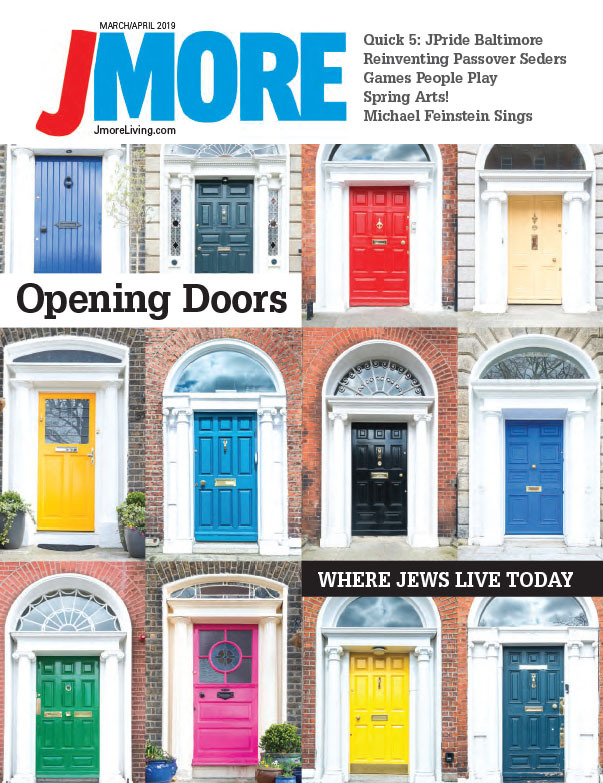 Jews are famously known as the “People of the Book.” Perhaps that explains in part why so many of Baltimore’s leading institutions of higher learning have Jews at the helm. But like so many other institutions in American society, our centers of higher education have experienced dramatic change in recent years. Technology, tuition hikes, student debt and social policy issues have all contributed to the transformation of American universities and colleges. Here, we profile some of the finest minds locally in higher education and learn how they help to make Charm City a top-tier college town and a culturally and intellectually stimulating place to live and work. 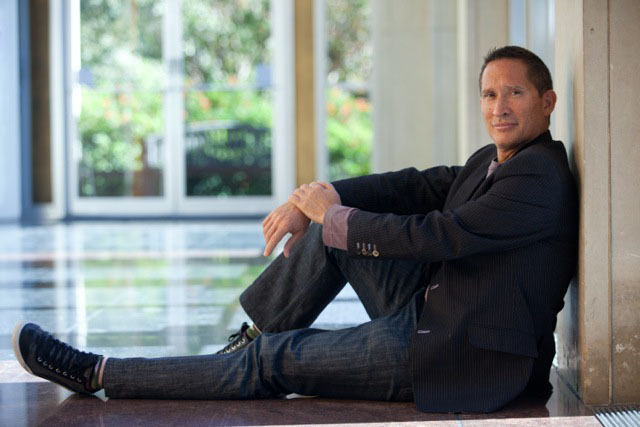 Dressed in jeans and athletic shoes, Dr. Jose Antonio Bowen may not fit many people’s image of a college president. But Dr. Bowen’s casual attire and approachable demeanor are part and parcel of what makes him, and the environment he’s shaped since coming to Goucher College in 2014, somewhat unusual. 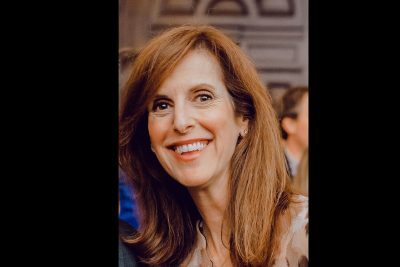 For example, Dr. Bowen, 56, who holds four degrees from Stanford University and is an award-winning musician and composer, made national news when arriving on campus and instituting a controversial admission option. Students applying to Goucher have the choice of making a two-minute video instead of sending transcripts, test scores and recommendations for admission. Goucher’s new admissions requirements come at a time when students and families are concerned about sky-high tuition costs, student debts and vocational readiness. But Dr. Bowen maintains that students should choose majors based on their passions, not on their assessments of what appears to be practical. He feels the choice of a particular major does not necessarily dictate career success. Dean Fred Bronstein knows firsthand the time and level of commitment required to become a professional musician. 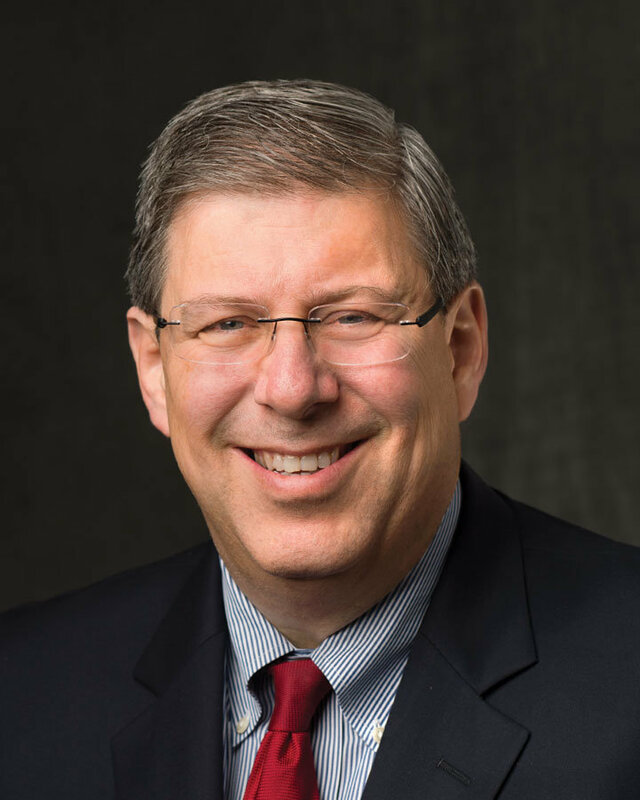 A classically trained pianist and former chief executive of several American symphony orchestras, he serves as dean of the Peabody Institute of the Johns Hopkins University. 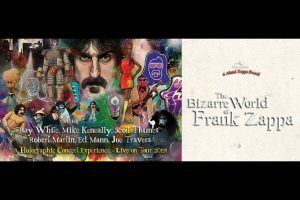 But he also recognizes the importance of providing musicians with the instruments, if you will, needed to thrive in an evolving global musical landscape. 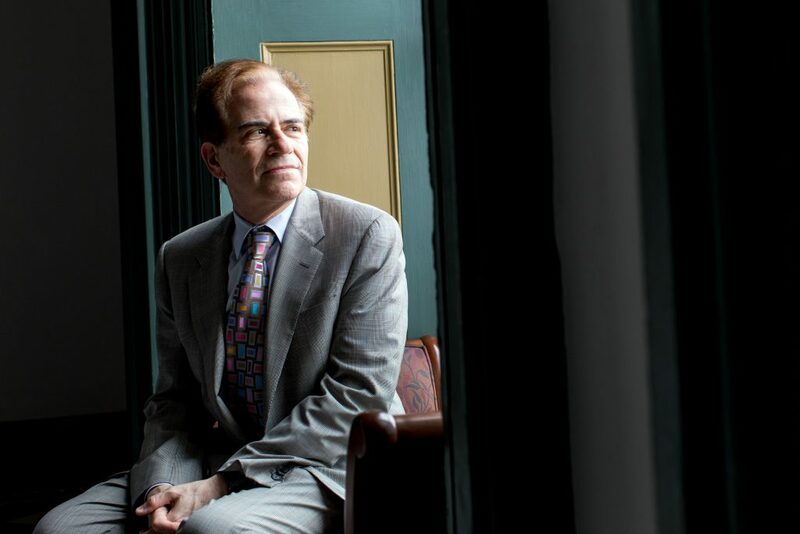 A Boston native and self-described cultural Jew, Dean Bronstein, 61,became the Peabody’s first dean in 2014 after a six-year stint as president and CEO of the St. Louis Symphony. 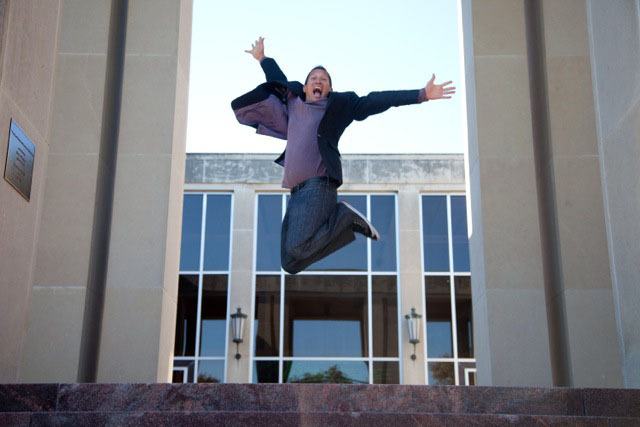 Dean Bronstein’s five-year “Breakthrough Plan” is such a program. Geared toward teaching students how to “be effective in all kinds of performances,” the plan rests on five pillars — excellence, interdisciplinary experiences, innovation, community connectivity and diversity. Dean Bronstein admits the school’s most significant challenge is attracting a diverse faculty and student body. For the 2018-2019 academic year, 28 percent of Peabody’s 40 new faculty members and 38 of the school’s incoming students are from under-represented populations. That’s up from 25 minority students enrolled last year. To boot, Dean Bronstein says, Peabody has seen a 58 percent increase in applications from minority students. “Ideally, we would like this number to be higher, but it isn’t something that’s going to be solved in five or 10 years because it’s about generations of access and historic exclusion,” he says. Dean Bronstein has created a diversity task force on campus to respond to the issue from all angles, including admissions, campus climate and recruitment. While embracing change, Dean Bronstein believes Peabody’s stature as the nation’s oldest music conservatory provides the ideal foundation for the school’s ongoing evolution. Ronald J. Daniels recognizes the deep impact that higher education has had on his life. 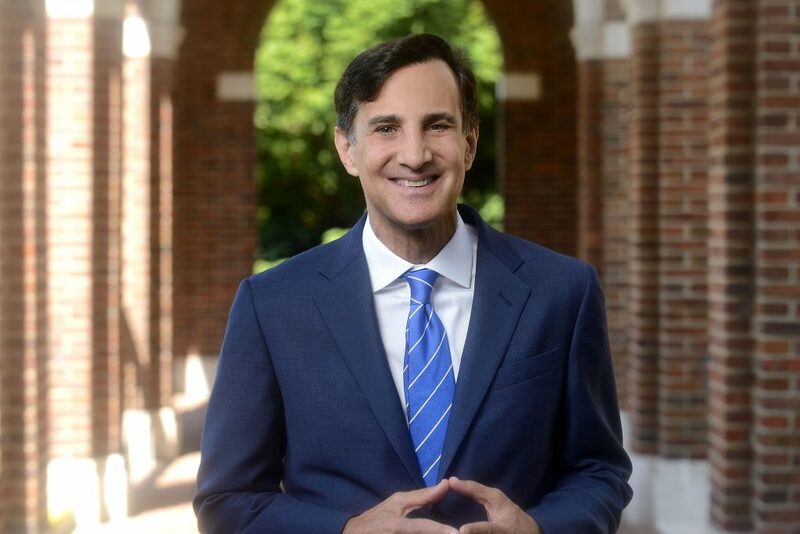 The president of Johns Hopkins University for the past nine years, President Daniels, in his 2018 commencement speech, acknowledged that a university education wasn’t always a sure bet for him because of his background. President Daniels continued to tell his family’s story, including the fact that his father’s entire extended family, as well as members of his wife’s family, perished in the Holocaust. Due to scheduling conflicts, President Daniels was unable to speak with Jmore for this article. Prior to coming to Hopkins, President Daniels was the provost and vice president at the University of Pennsylvania and dean of the faculty of law at the University of Toronto. A Toronto native, President Daniels received both his bachelor’s and law degrees from the University of Toronto. As the 14th president of Hopkins, he has focused on enhancing interdisciplinary collaboration, individual excellence and community engagement. It’s that commitment to community that has led President Daniels to help create the HopkinsLocal initiative; the goal of the program is to assist in creating long-lasting economic opportunities in Baltimore. HopkinsLocal launched three years ago. By the end of fiscal year 2017, the university had committed $61.3 million of its construction budget to women-owned, minority-owned or disadvantaged businesses, according to a recent progress report. In addition to HopkinsLocal, President Daniels has worked on revitalizing the neighborhoods surrounding Hopkins’ Homewood campus and is working with state lawmakers on a bill to create a private police department for the university. The proposal came after a handful of armed robberies at the Homewood campus. With a contract that goes through 2024, President Daniels is looking toward the future while calling on Hopkins graduates to help make the world a kinder place. Though becoming president of Stevenson University just last July, Dr. Elliot Hirshman is no stranger to the Baltimore-Washington corridor. The former provost and senior vice president of academic affairs at the University of Maryland, Baltimore County, and chief research officer at George Washington University, Dr. Hirshman says he’s thrilled to be back in the area and working at a college that’s growing at an exponential rate. The school also plans to create a track, hockey rink and field houses. Dr. Hirshman also would like to add walking and biking paths for students and community members. He notes the latter are quite pleased to see that change is coming to the neighborhood. 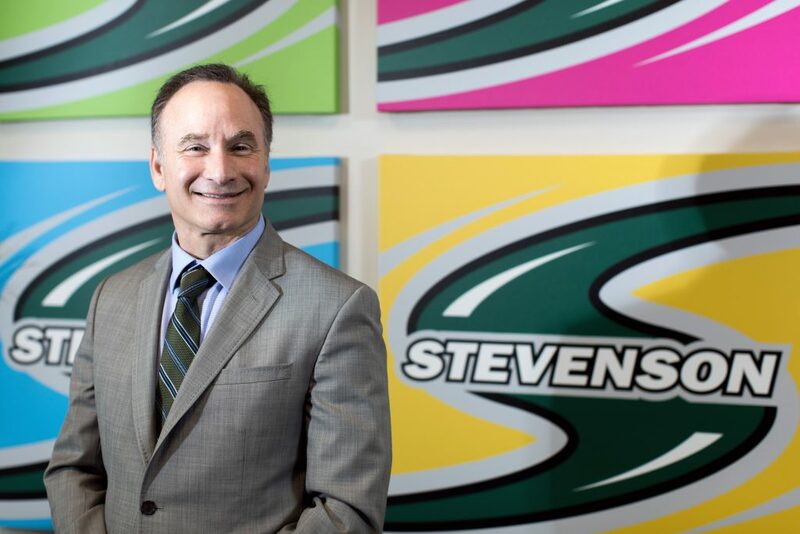 Dr. Hirshman is the seventh president of Stevenson, formerly known as Villa Julie College. 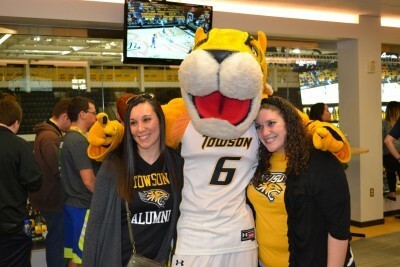 With more than 4,100 students, the university is the third largest private college in Maryland. Preparing students for post-college life is one of Dr. Hirshman’s primary goals. “Ninety-two percent of Stevenson University students have a job or are in graduate school within six months of graduating,” says Dr. Hirshman. 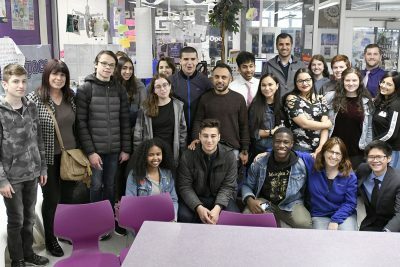 Yet Stevenson also offers students opportunities to express and enjoy themselves, and to tackle some important social issues through the university’s clubs and organizations. For example, a student group called R.I.S.E. (standing for reach out, inspire, strengthen and empower) sponsored a recent event called “Walk of No Shame” to raise awareness about sexual assault. 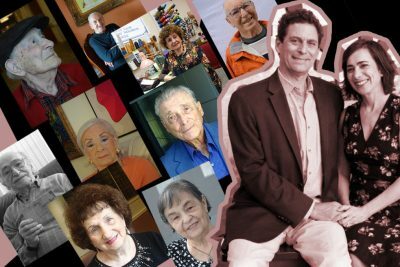 A Beth El congregant, Dr. Hirshman says his Jewish background played an important role in his development as a university president. There was a time when Dr. Jay A. Perman, president of the University of Maryland, Baltimore, considered becoming a rabbi. 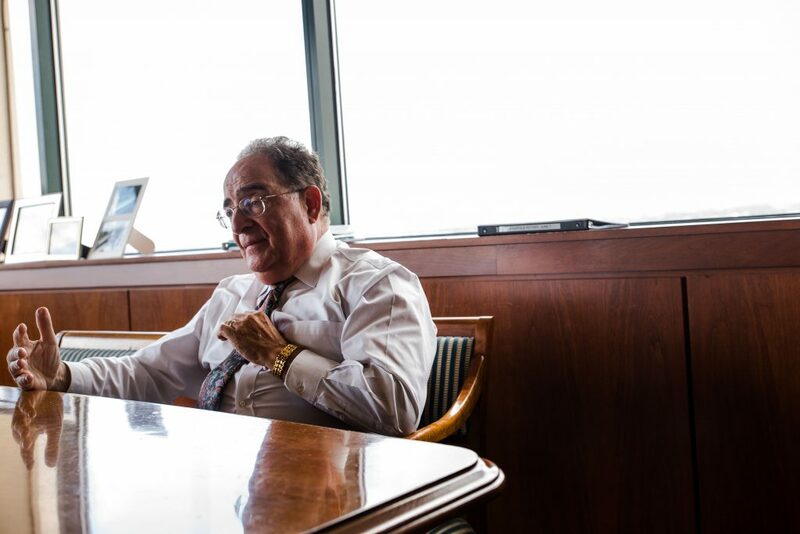 Dr. Perman, who became president of UMB in 2010, takes pride in the university’s highly ranked professional schools in medicine, nursing, social work, dentistry, law and pharmacy, as well as an interdisciplinary graduate school. “We are research-intensive but best known as the state’s principal producer of people with professional degrees in human services,” he says. Despite his formidable administrative responsibilities, Dr. Perman continues to practice medicine in his weekly President’s Clinic, where he treats young patients from the neighborhood and trains students from UMB’s six professional schools to provide multi-disciplinary services to patients and their families. Students receive additional training in providing team-based treatment at the Center for Interprofessional Education, which he started in 2013. “We teach students to work as a team and to understand the social determinants of health,” says Dr. Perman, referring to the economic, domestic, nutritional and environmental conditions under which patients live. Dr. Perman’s concern with the social determinants of health go beyond his work with patients and students in the President’s Clinic. In 2014, he established the Office of Community Engagement to respond efficiently to critical issues in the community. The following year, he opened the UMB Community Engagement Center in West Baltimore. The center provides area residents with health care, vocational training and referrals, legal, financial, and social services delivered by graduate students and staff. Another pet project of Dr. Perman’s is his UMB CURE Scholars Program for middle school students, which just completed its third year. The program currently serves sixth-, seventh- and eighth-grade students from three West Baltimore middle schools who demonstrate an interest in science and exposes them to STEM careers, while providing mentoring and experiential learning. The program, which will extend into the scholars’ high school years, was conceived as a response to the shortage of African-Americans in STEM fields and the health disparities that arise from the shortage. Though many so-called “pipeline” programs have failed, Dr. Perman is optimistic about UMB CURE, in part because it engages students early. In fact, UMB’s CURE Scholars are the youngest ever to participate in the National Cancer Institute’s Continuing Umbrella of Research Experiences (CURE) national program. See video of a recent naturalization ceremony for new Americans hosted by Dr. Perman here.